Teeth Whitening in Boynton Beach | What Causes Tooth Sensitivity? Your teeth endure a lot every single day. And while enamel is the strongest surface on your body, it can undergo wear and tear. So, take that and add teeth whitening chemicals and sensitivity is really no shocker. Luckily, you have options to help ward off this sensitivity! 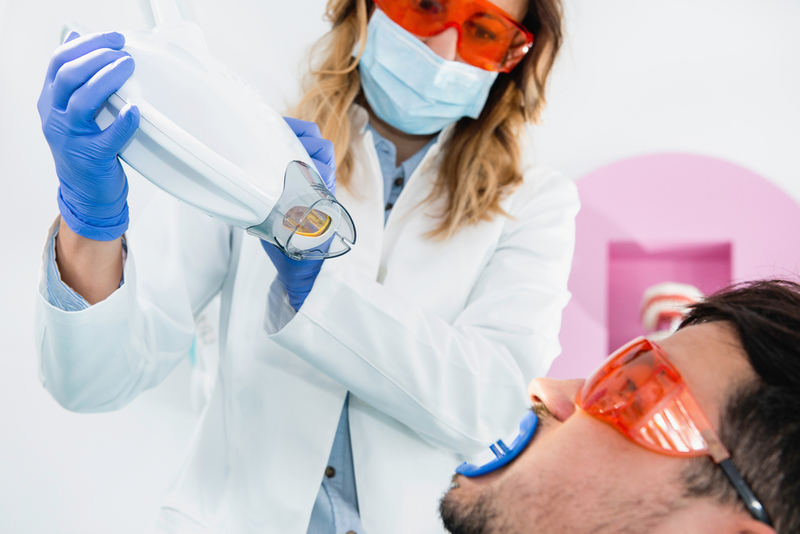 If you’ve opted for whitening trays that can be used at home rather than in-office treatments, the pressure may cause sensitivity. These trays apply slight pressure to your teeth to ensure that the actual tray and whitening agent don’t move. If you’ve had braces or Invisalign before, you’ll recognize the feeling, and it will pass. If you’re using teeth whitening products at home and on your own, there’s a lot of room for error. Chemical burns can happen when products are used improperly. This not only can affect your teeth but your gums as well. That’s why it’s so important to consult your dentist before trying anything drastic. Are You Interested in Teeth Whitening in Boynton Beach? 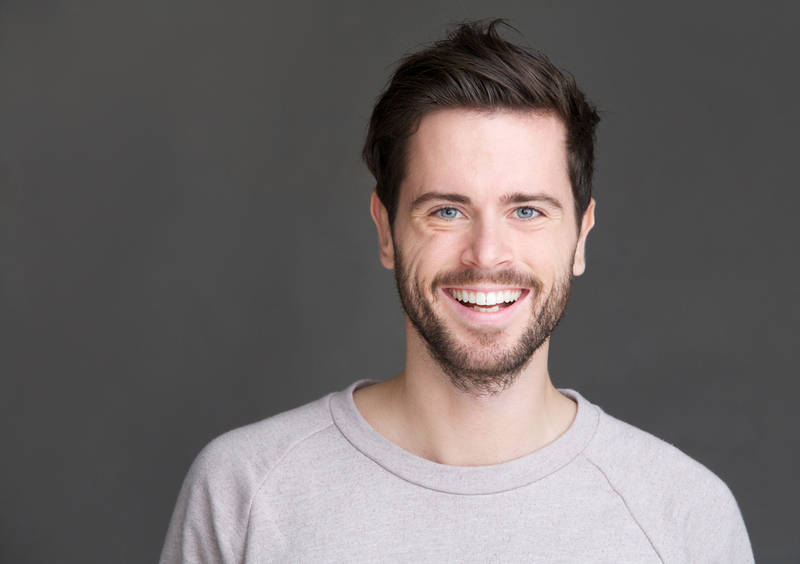 If you’re ready for a better-looking smile, teeth whitening in Boynton Beach may be an option for you! And our staff of talented doctors will work with you to minimize sensitivity. So, if you’re interested in professional whitening treatments, contact us today to schedule an appointment! 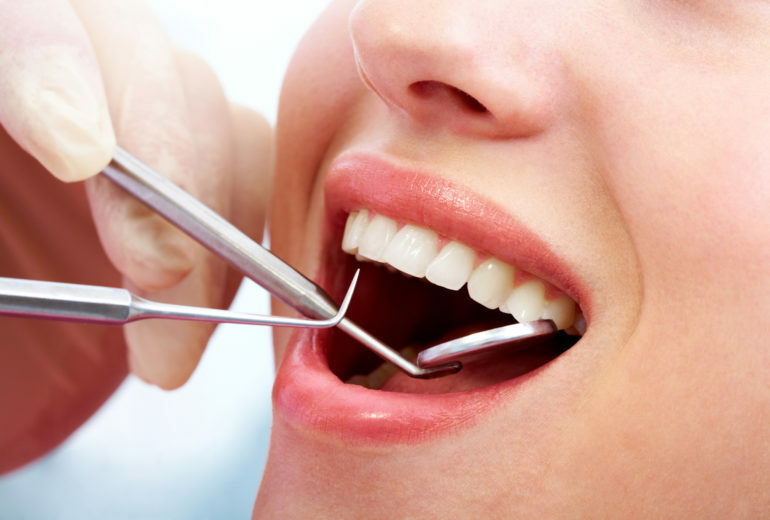 Best Dentist in Boynton Beach | Do I Need a Filling? 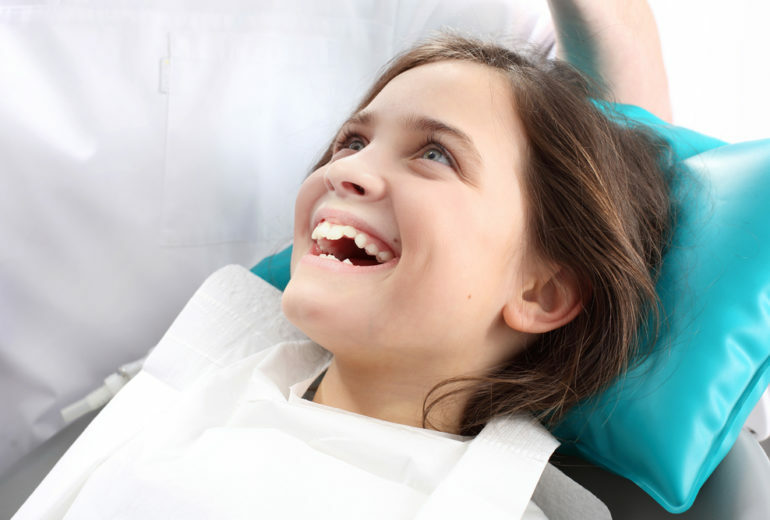 Childrens Dentist in Boynton Beach | What are Dental Sealants?